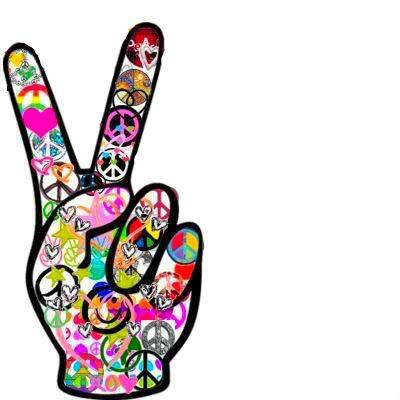 A number of peace symbols have been used many ways in various cultures and contexts. 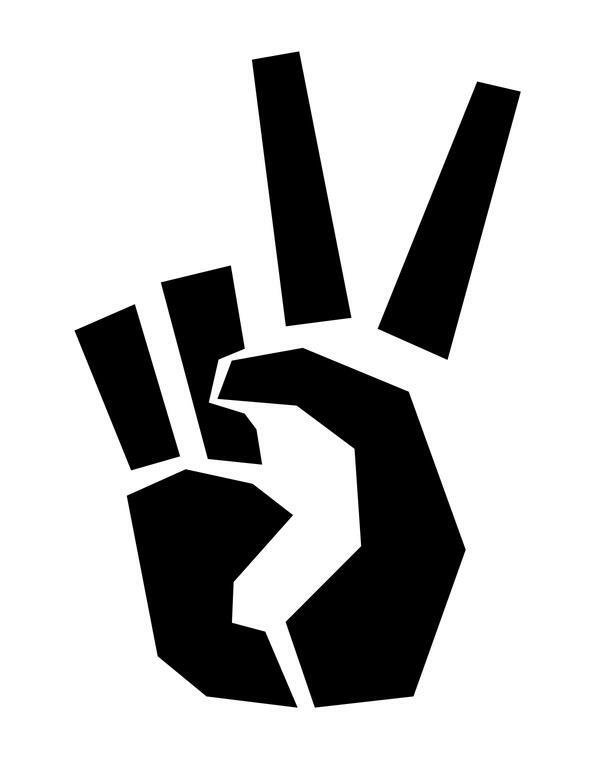 The dove and olive branch was used symbolically by early Christians and then eventually became a secular peace symbol, popularized by Pablo Picasso after World War II. 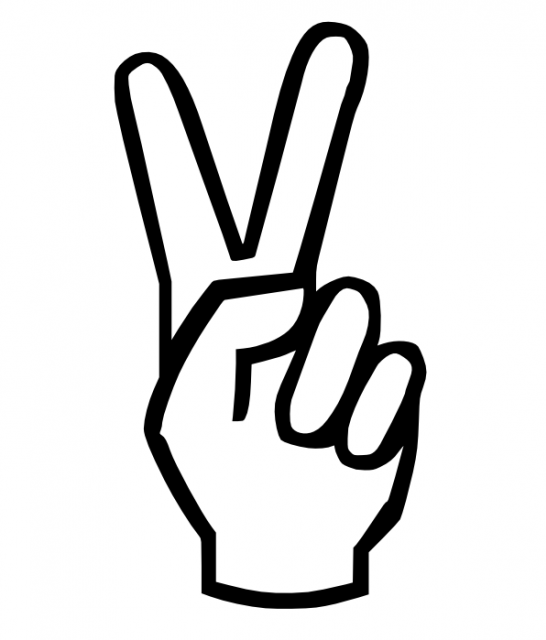 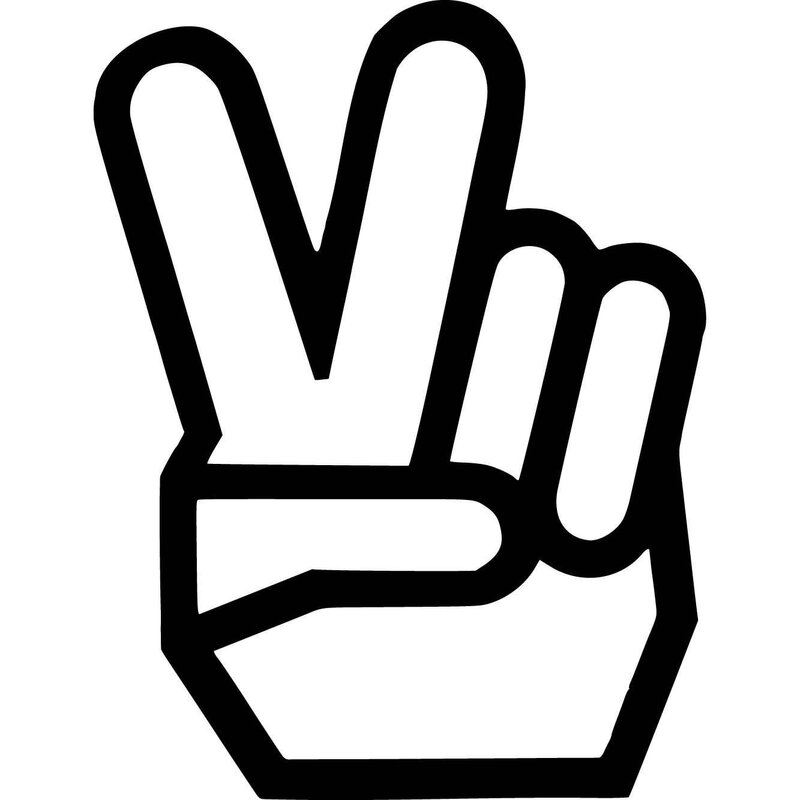 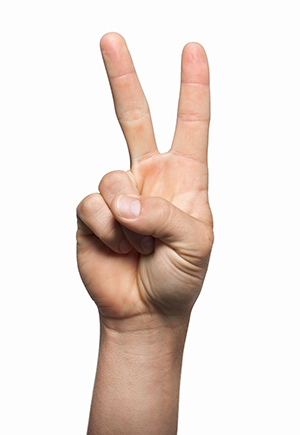 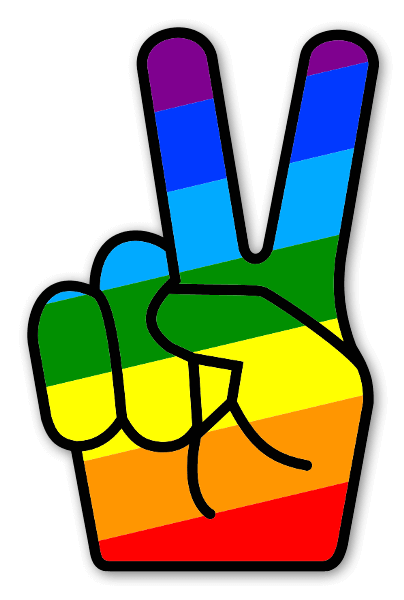 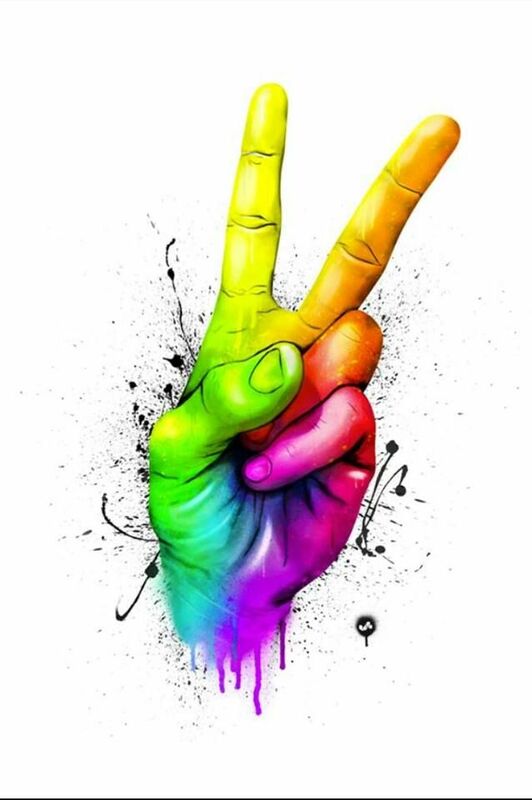 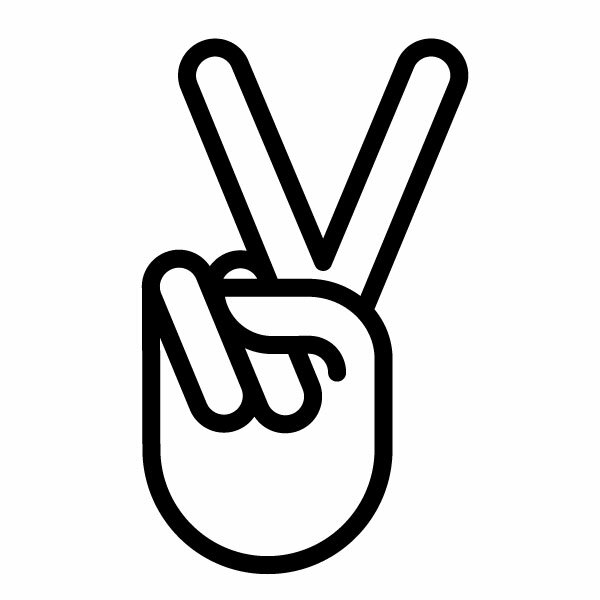 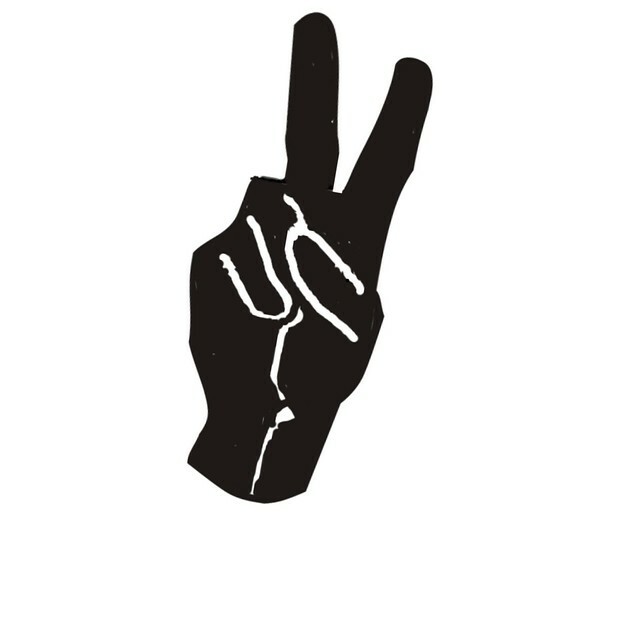 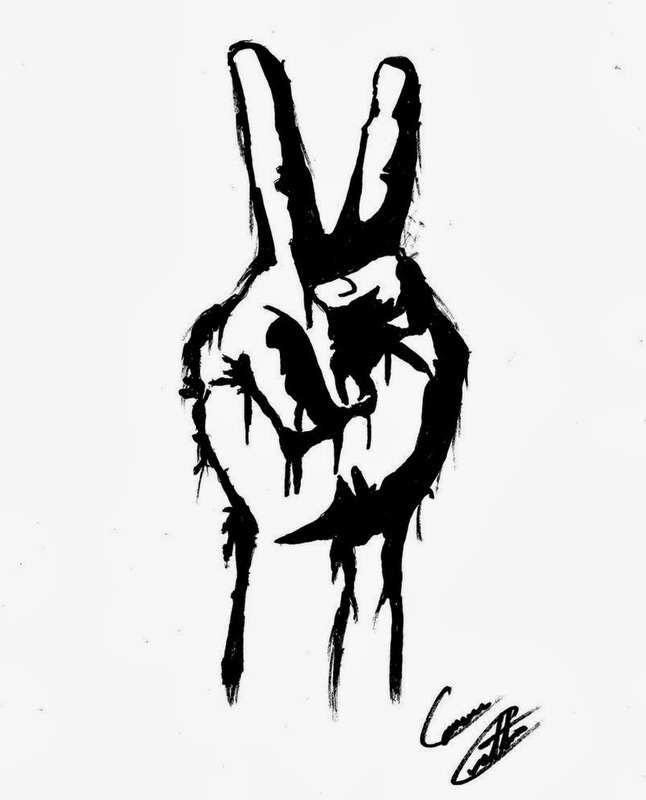 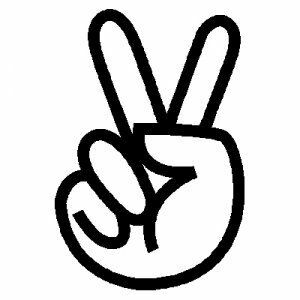 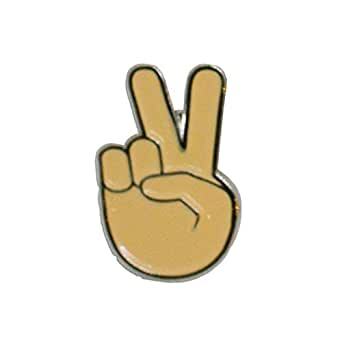 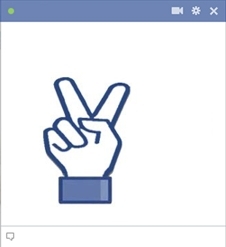 In the 1950s the "peace sign", as it is known today, was designed by Gerald Holtom as the logo for the British Campaign for Nuclear Disarmament (CND), a group at the forefront of the peace movement in the UK, and adopted by anti-war and counterculture activists in the US and elsewhere. 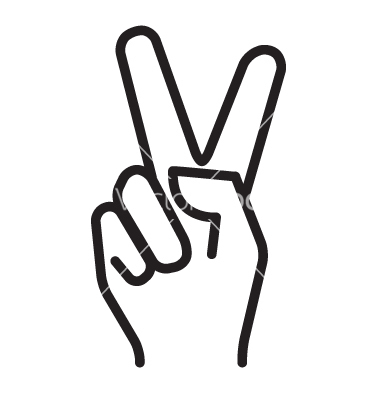 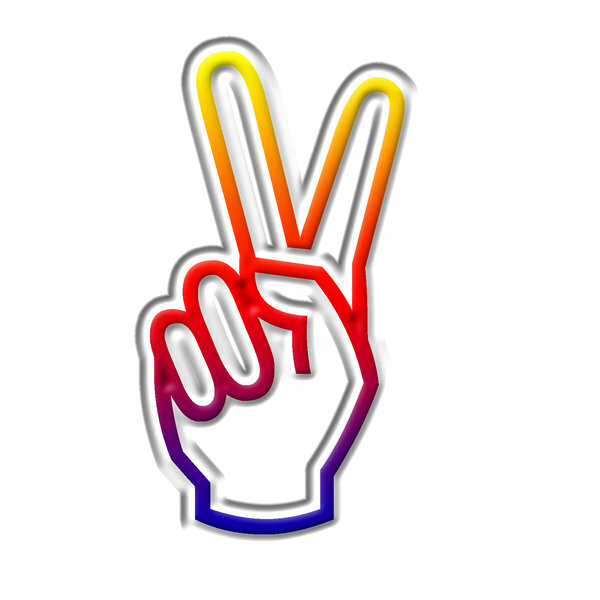 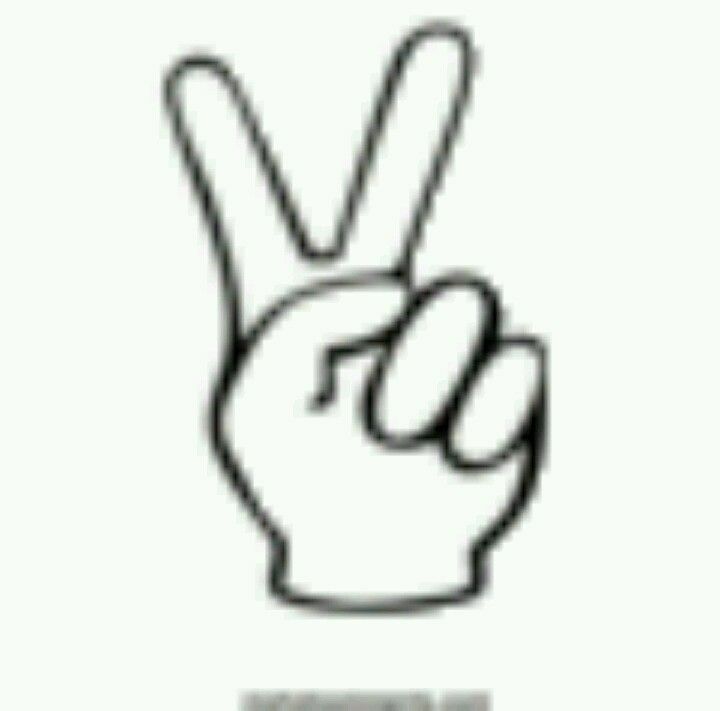 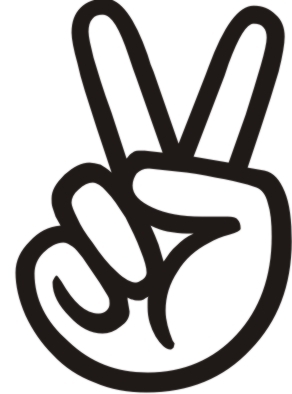 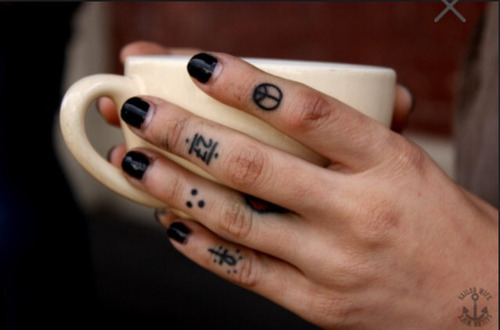 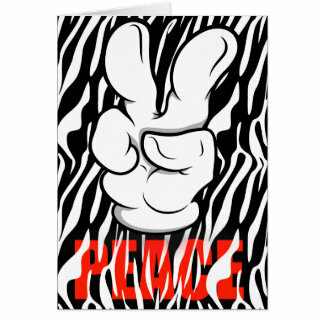 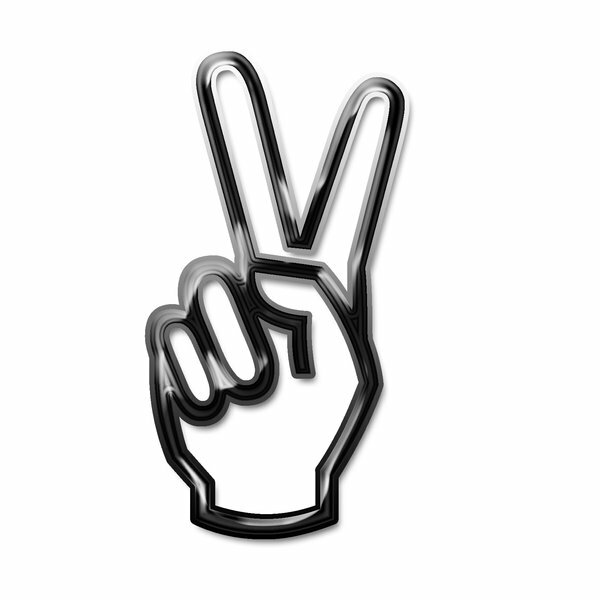 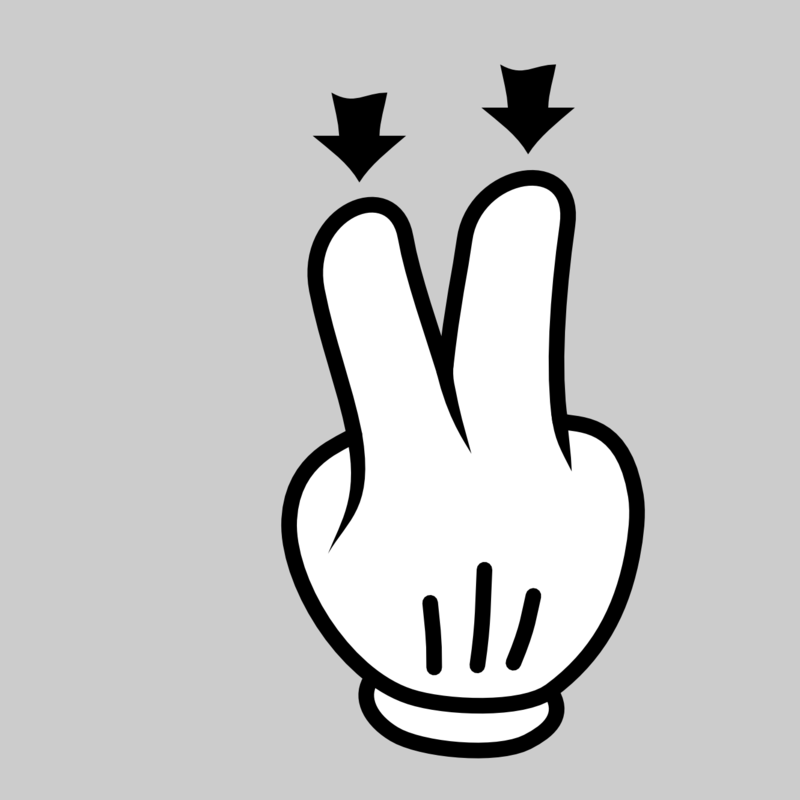 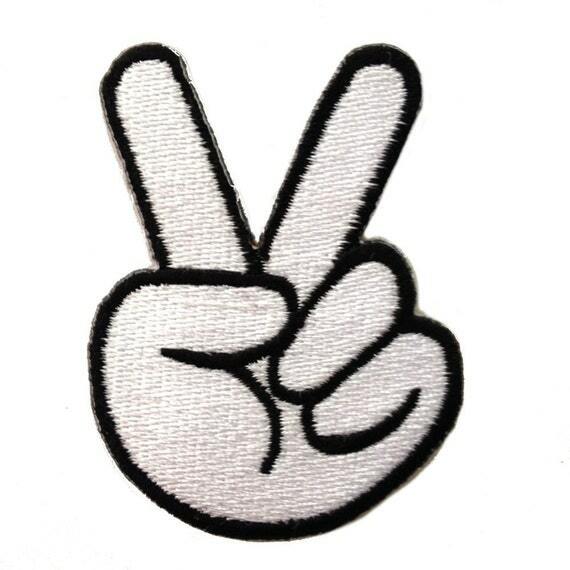 The V hand signal and the peace flag also became international peace symbols. 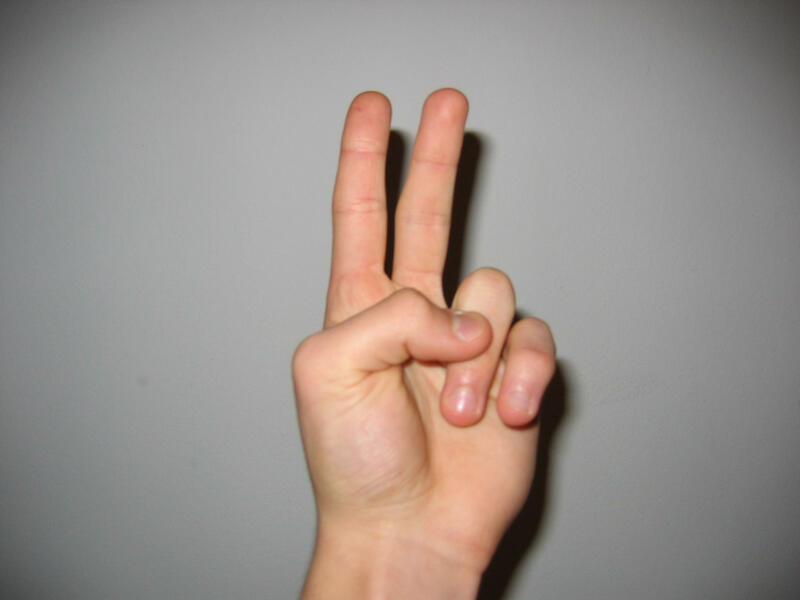 Do You Have Bones Or Gummy Worms Inside Of You?